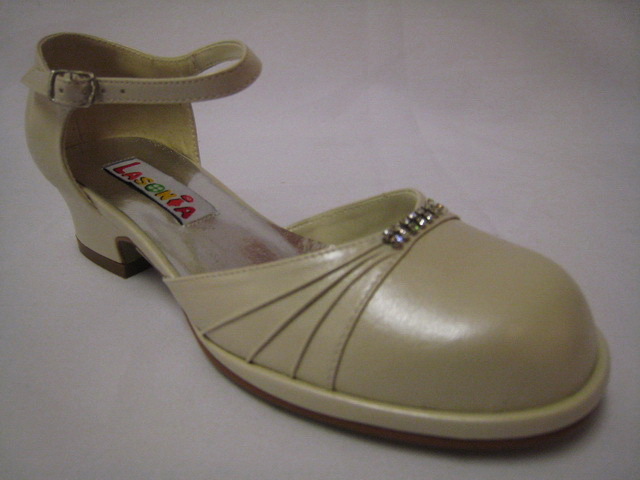 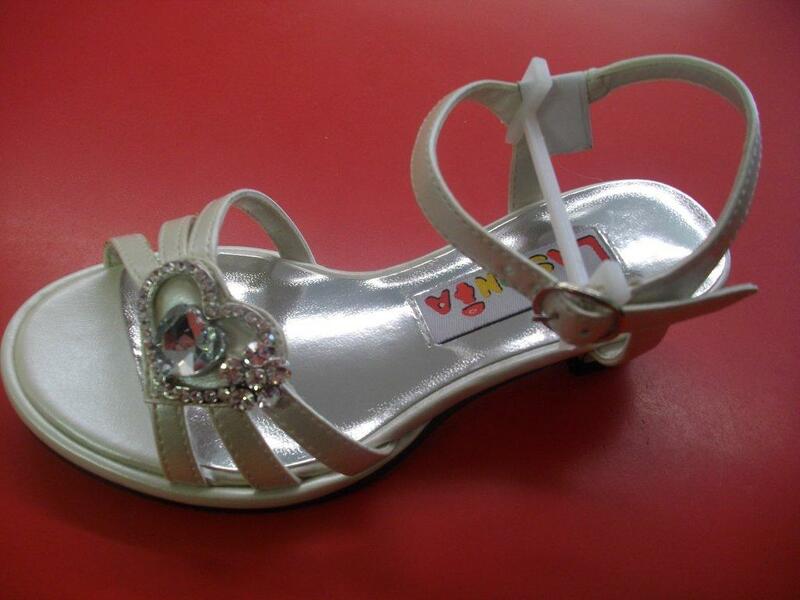 Flower Girl Shoes - girls dress shoes with heels. 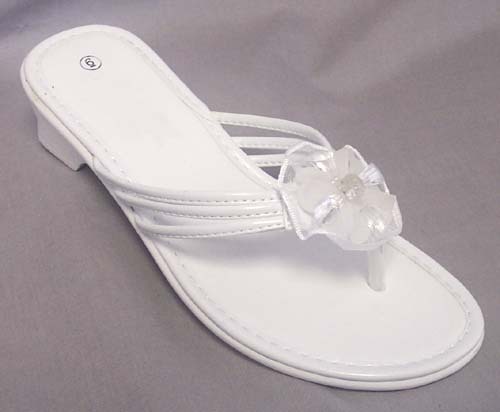 Flower girl shoes. 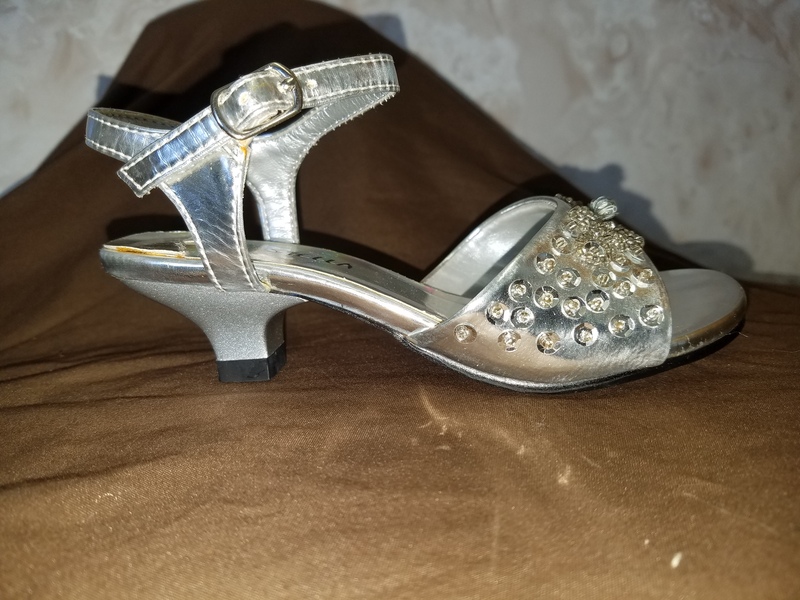 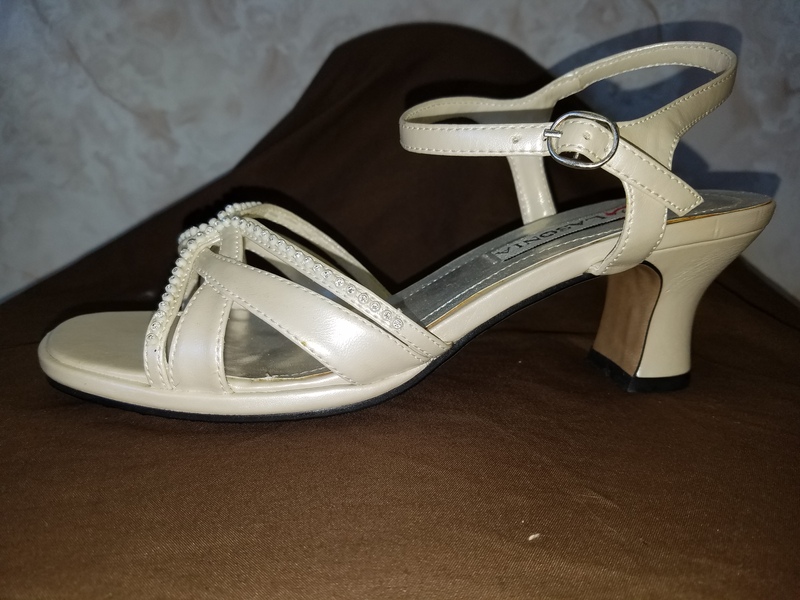 Inexpensive girls dress shoes with heels. 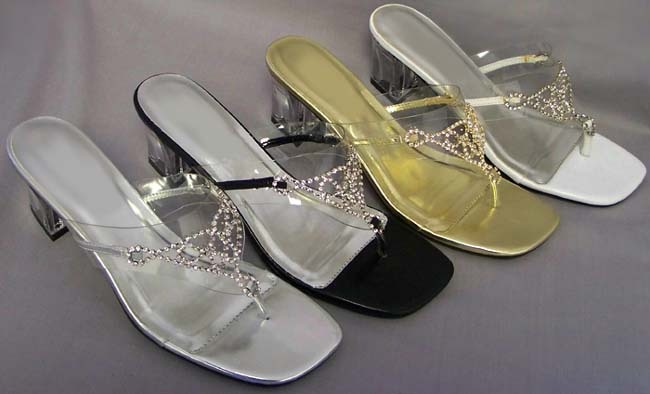 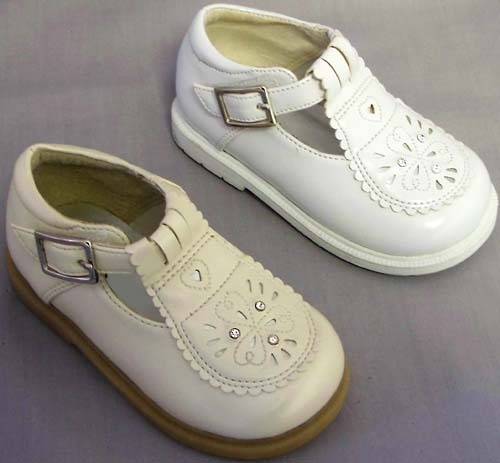 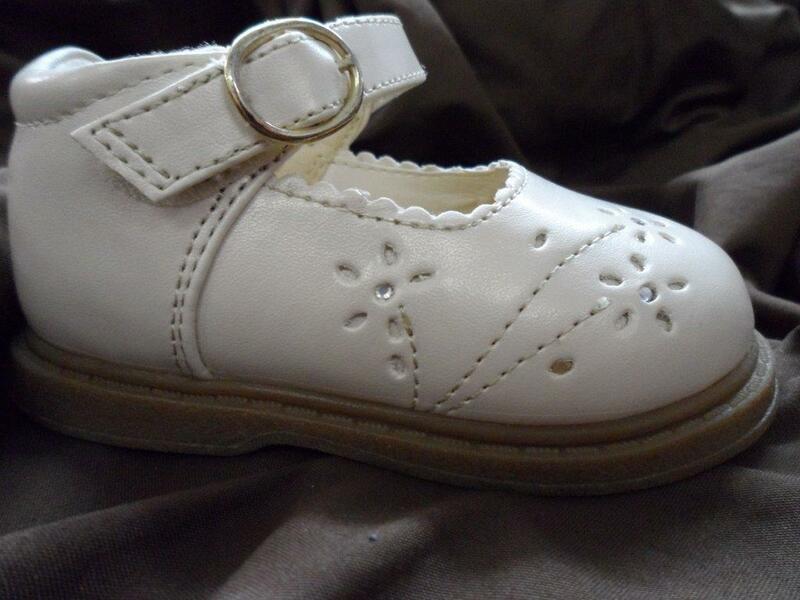 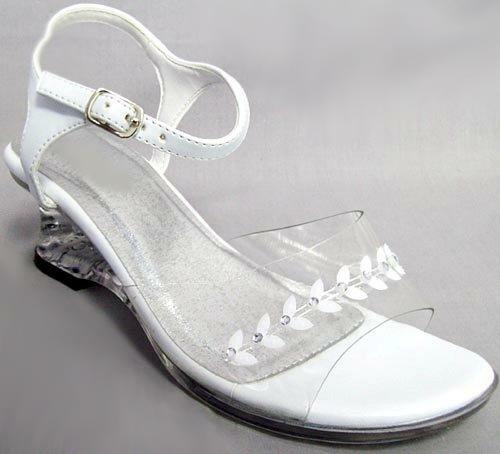 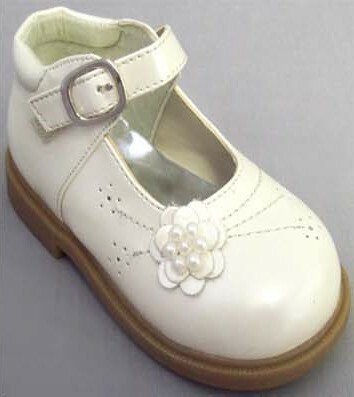 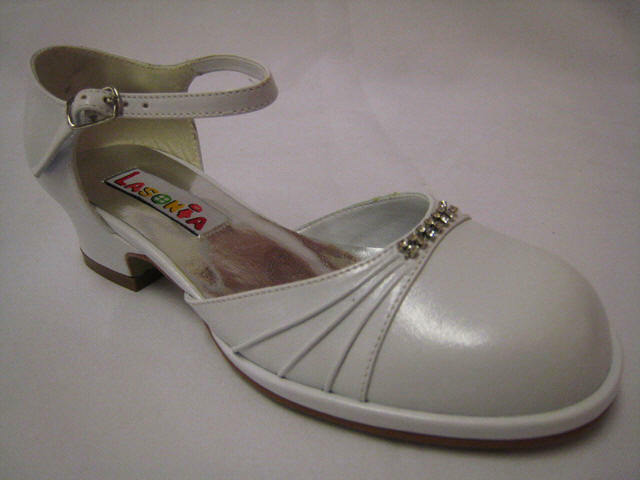 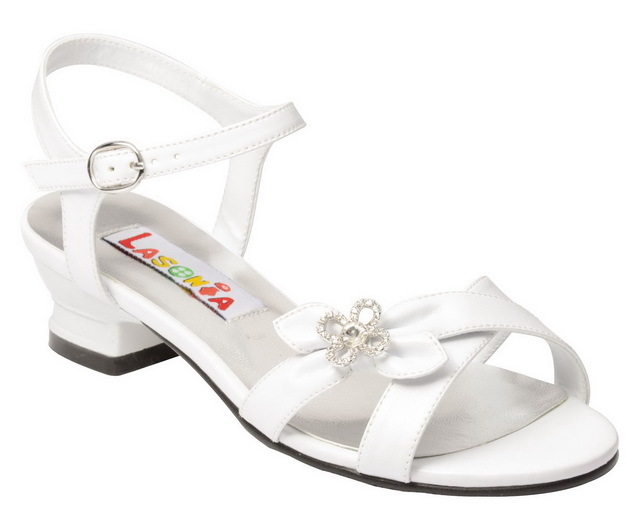 Flower girls shoes with heels in white, ivory or silver. 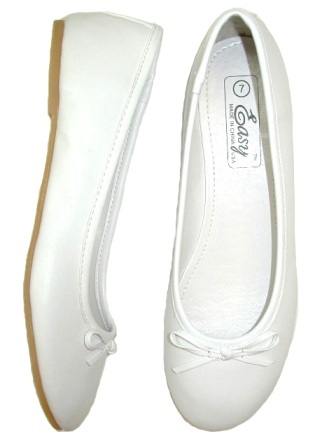 Simple soft ballet slippers easily complement any special occasion style.